K. Wah Opera Hong Kong Summer School 2016 – Into the Woods, JR.
- - - K. Wah Opera Hong Kong Summer School 2016 – Into the Woods, JR. Affluent and attractive, Don Giovanni sweet talks his way into the beds of countless women. Leporello, Giovanni’s servant, keeps record of his master’s encounters. Don Giovanni killed the father of a noble woman which brings him into the curse of the living and bound by death in hell. Sponsored by The Jockey Club Charities Trust, the Jockey Club Opera Hong Kong Young Artist Development and Education Programme is an intensive opera training project complemented with a series of outreach activities in Hong Kong. 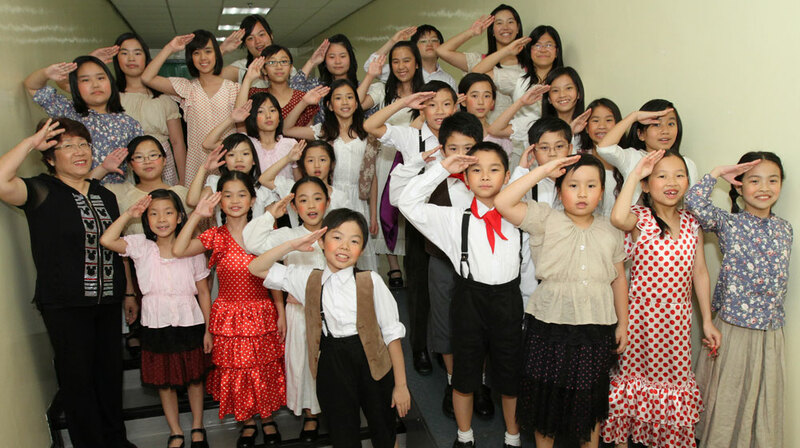 Following the successful performances of famous repertoires in previous summers, Opera Hong Kong Summer Camp celebrated its 10th anniversary in 2018 and is presenting a well-beloved musical The Music Man Jr. this summer. 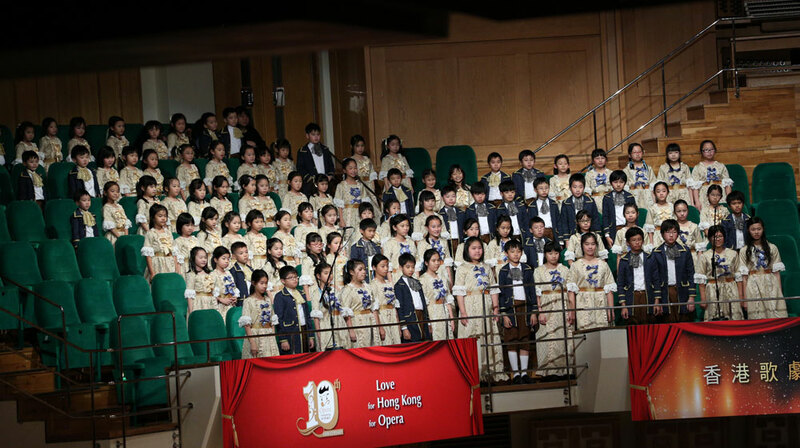 The musical will be performed by young singers between 5 and 18 years old, who will attend 3-week intensive vocal training course with acting provided by Opera Hong Kong Summer Camp. Want to discover and develop your little ones’ musical gift while expanding their intellectual capacity and cultural horizon? 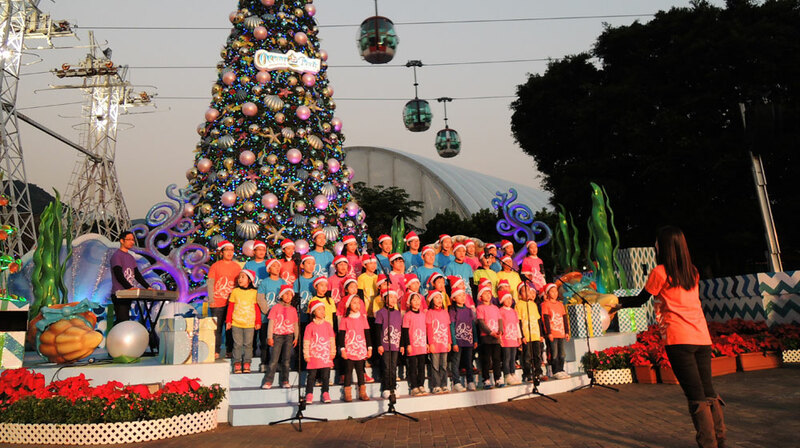 Join us at the Children Chorus! 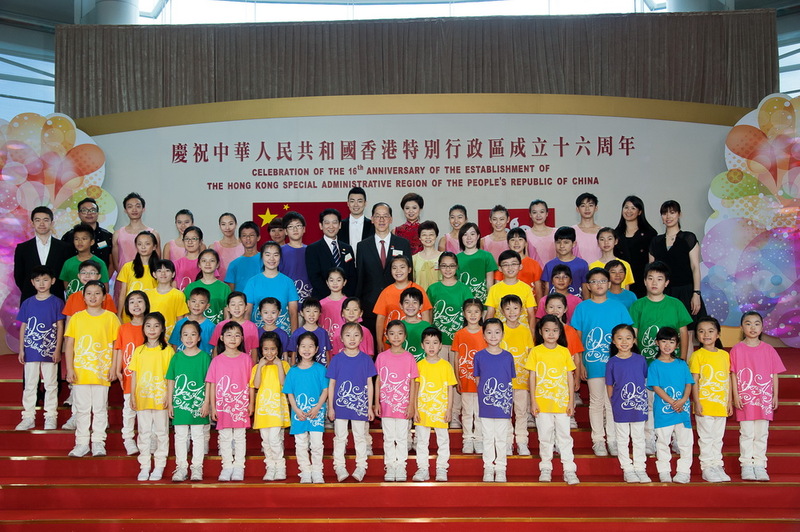 Opera Hong Kong is financially supported by the Art Development Matching Grants Pilot Scheme of the Government of the Hong Kong Special Administrative Region.